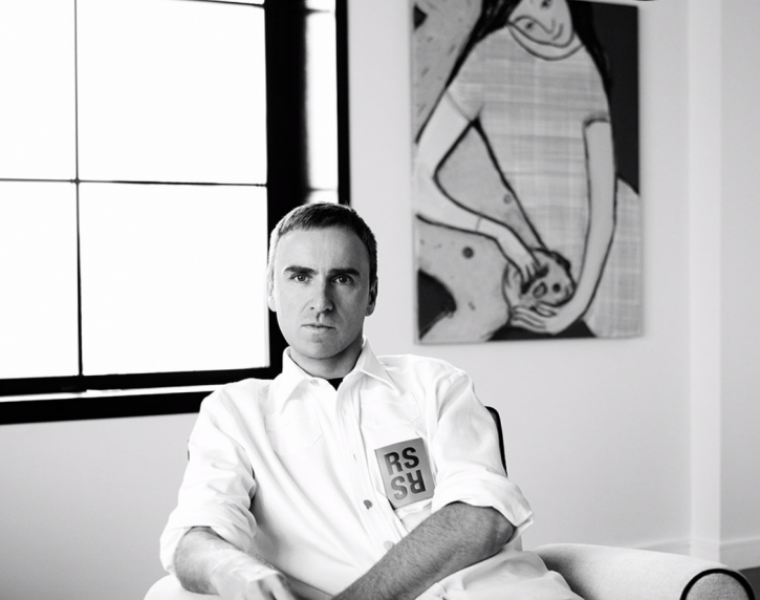 Effective immediately, Raf Simons has departed his role as Creative Director at Calvin Klein. The Calvin Klein brand will not be showing a collection for the upcoming season this coming February. Simons was appointed Creative Director at the brand in 2016, after departing his role at Dior.